CALFEM is a free interactive computer program for teaching the finite element method (FEM). The name CALFEM is an abbreviation of "Computer Aided Learning of the Finite Element Method". 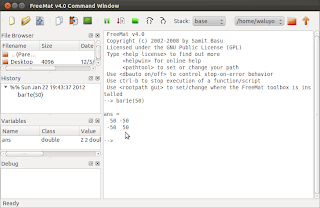 Although CALFEM was designed as a MATLAB toolbox, CALFEM can be integrated and used in FreeMat. Below the steps to integrate CALFEM into FreeMat. A windows installer can be downloaded from FreeMat download link, then install as a normal installation procedure in Windows machine. 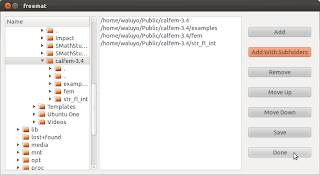 CALFEM zip file (CALFEM-3.4.zip) should be downloaded from its sourceforge repository. You need to unzip it. Put in a folder of your preference and unzip it. Just right click and select extract here. Put in a folder of your preference and unzip it by using unzip software available in your windows machine. All the program routines of CALFEM must be recognized in FreeMat. 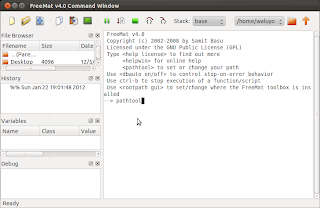 The folder where CALFEM is saved should be defined from pathtool. 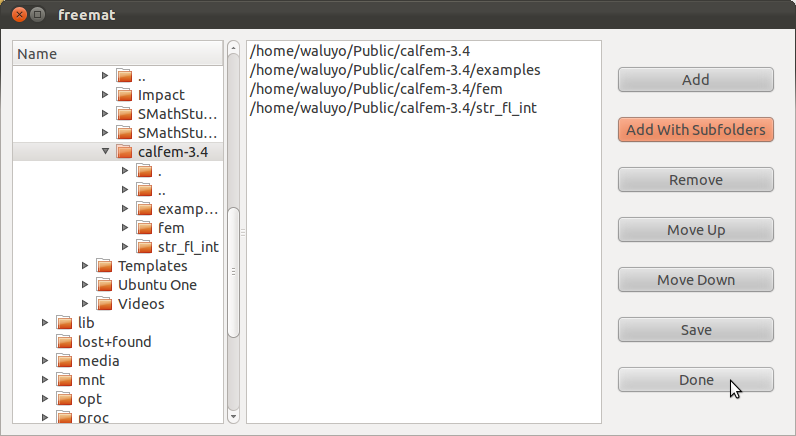 (b) Find the location where you unzip CALFEM on the left box, then select Add With Subfolders. (c) Confirm the selection by pressing Done, then you need to save changes. 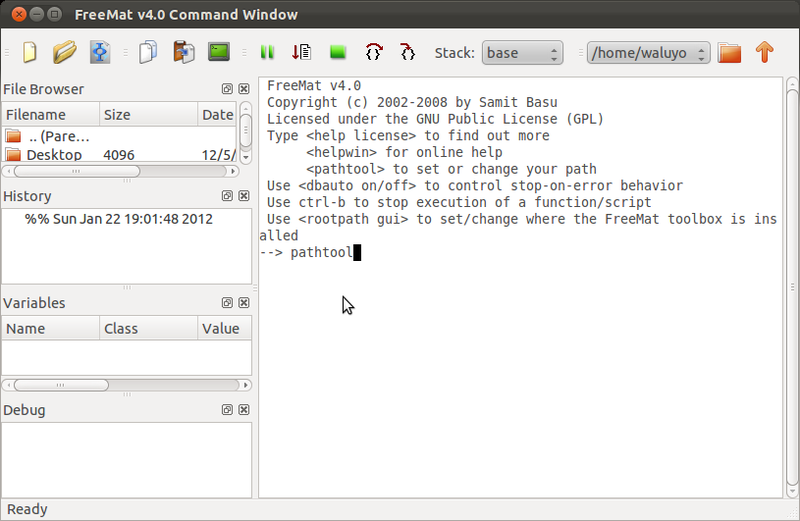 Restart FreeMat to completely define the new CALFEM pathtool. 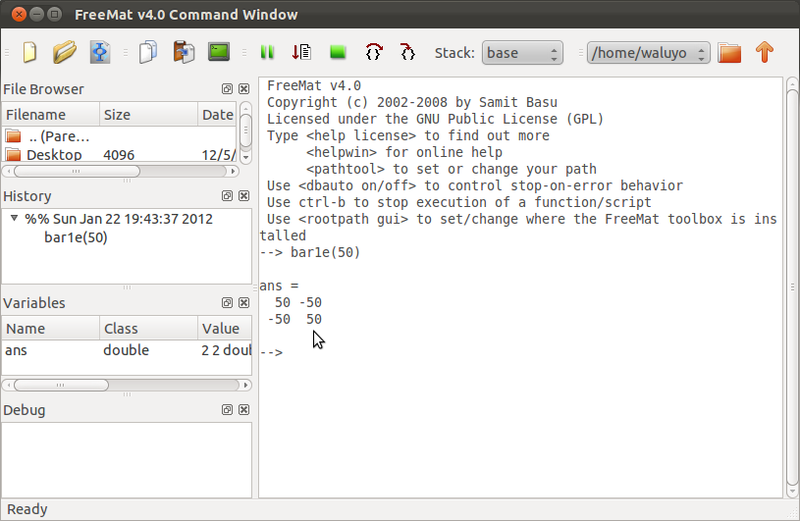 You should be able to use CALFEM functions in FreeMat. Type bar1e(50) and press Enter. If FreeMat can recognize one of functions, bar1e, it means CALFEM has been properly integrated in your FreeMat. Now you can employ other FEM functions defined by CALFEM. 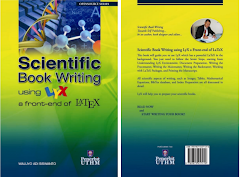 Many engineers and students who are currently studying about this field will surely find this tool useful and effective that can give them the desired output that they were trying to have.